WordPress adds SSL /Https to all subdomain.wordpress.com hosting. Good News for free WordPress Hosting , On 9th April WordPress has announced SSL, https URL to all its free Subdomain hosting on its wordpress.com domain. SSL has already been given a high priority by good and most business like facebook, twitter etc have moved to compulsorily on SSL URL. WordPress has really take a big step which will surely help in improving wordpress security and SEO and performance of xyz.wordpress.com. WordPress 4.0 has been launched on 4th sept 2014 , its named “Benny their is no major changes from their last 3.9 version ,Wordpress has made this version Working with embeds has never been easier, manage media files and updated security bugs. All our customer are request to get this update done from WP-admin section , make sure you take the database backup before upgrade. Anyone looking for premium wordpress Hosting please check out : http://webhost.uk.net/wordpress-hosting.html we offer premium WP hosting on powerful SSD server with good Security updates. January, Monday 20, 2014, WebHostUK, a leading UK Web Hosting provider launched special WordPress Hosting Plan. 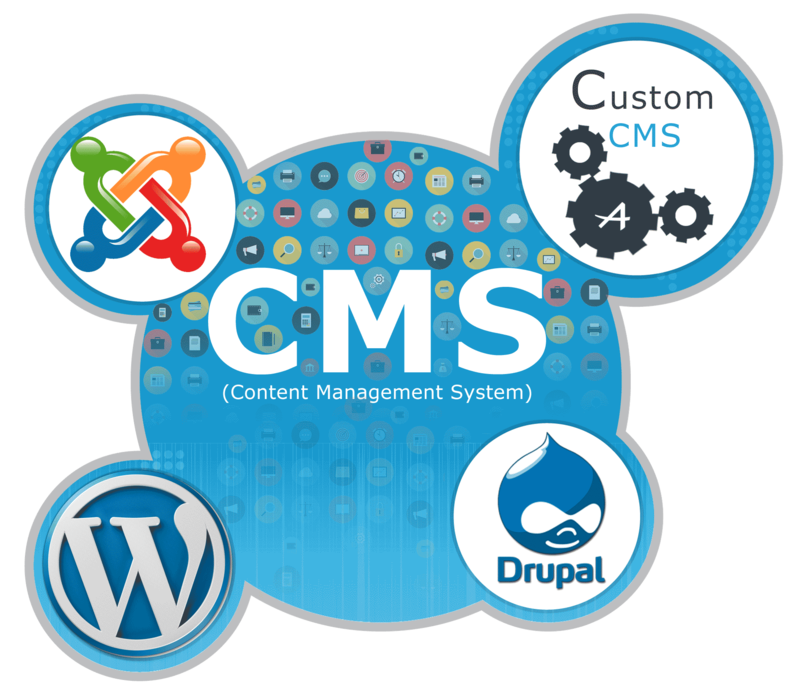 WordPress is a renowned content management system (CMS) and a free blogging tool that helps user to create easy-to-manage static website, personal blog, review site, online store and much more. The graphical admin panel with simple on-screen instructions allow users to upload media content, images and videos to their website handily. The Special WordPress Hosting Plan is designed for users looking for fast, secure and reliable WordPress Hosting which is hosted on fully optimized WordPress Servers and includes free one-click WordPress auto-installer which will get you up and running quickly. 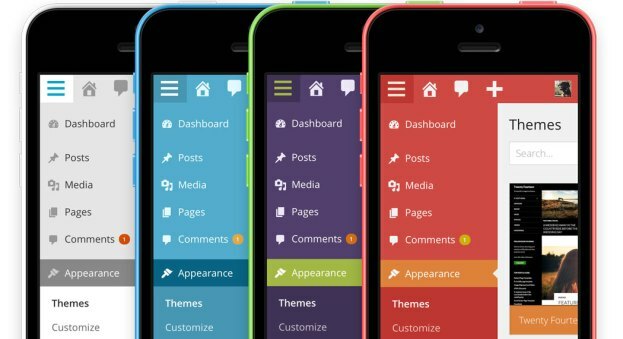 “WordPress is used by more than 20% of the websites so we planned to design a specialized WordPress plan for such users to offer them an optimized, fast, secured and reliable platform, said Tim Harris, Business Development Manager of WebHostUK. He further added, “With our WordPress Hosting plan, customers will have monthly billing cycle option, no contract and they can concentrate on updating their website while our Support Team takes care of server optimization and maintenance”. The specialized WordPress plan is available just for £5.00 GBP per month and customers get 10% Discount on annual billing cycle which can be redeemed by using SPECIAL10 coupon code. WebHostUK offers 24/7 live chat and email support and servers are monitored round the clock. Confident in their network and support services, WebhostUK offers 99.9% uptime and 30 day money back guarantee. Launched in the year 2004, WebHostUK has made a name for itself by offering quality web hosting and support services. WebHostUK continues to offer most reliable, secure and cost-effective web hosting products in UK and US Data Centers. The wide array of web hosting products offered by WebHostUK includes Shared Hosting, Reseller hosting, Managed VPS Hosting, Managed Cloud VPS Servers, Managed Dedicated Servers, Ecommerce Hosting and many more. For more details, please log on to https://www.webhostuk.co.uk.